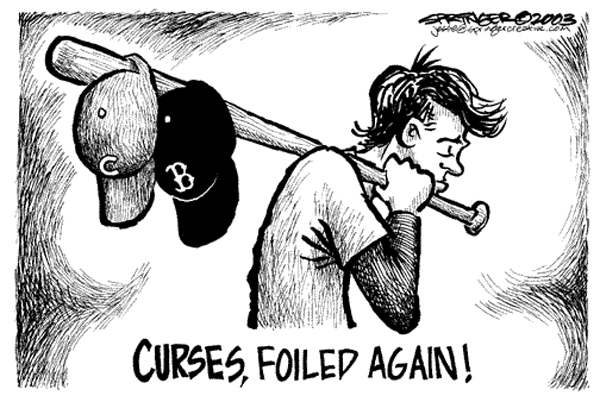 Are curses real in sports? What constitutes a curse? Voodoo doctors with roots? Or the mentality of the city? Lavar Ball – Is the guy the next BIG thing? Let me break it down and see what you think.